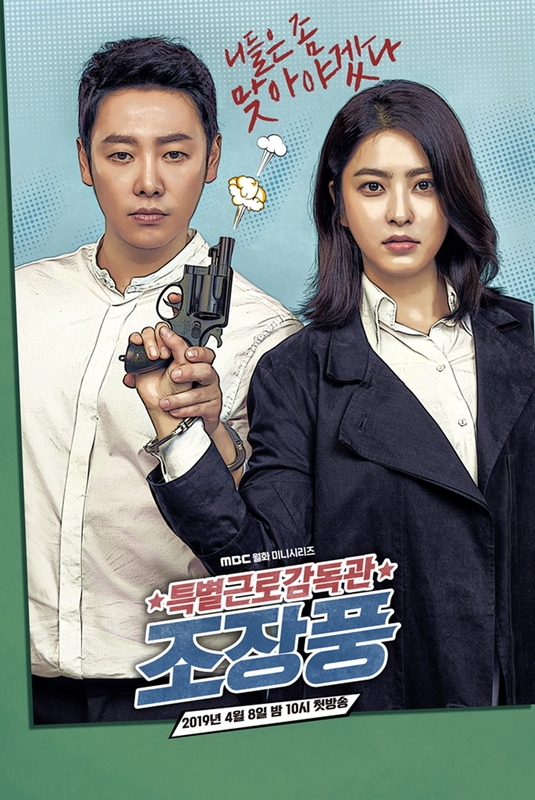 "Special Labor Inspector Jo Jang-Poong " takes over MBC's Monday & Tuesday 20:00 time slot previously occupied by "Item" and followed by "Partners for Justice Season 2" June. Two posters for MBC drama series "Special Labor Inspector." Tin Apr 15 2019 8:17 pm Great drama..but so little attention..
jess Apr 11 2019 9:38 am Just two hours into this show and I'm in love with everything and everyone in it. There's laughter, tears, anger, righteousness, corruption, heroism, slapstick, bad puns, fourth-wall-breaking, scary violence, cartoonish violence, and many many other amazing things, all brilliantly put together by some very talented people. I really hope it gets a bigger audience. anon Apr 10 2019 5:49 am GTO After his retirement? mona Apr 09 2019 9:18 pm woooah this drama is the best for this year you all did great jop i enjoyed every second in this 2eps waittiiinnng for the rest Kim Dong-Wook acting is more then excellent :D Kim Min-Kyu i feel his acting too ? all the cast did great thank you !! 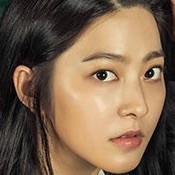 Bobo Apr 05 2019 10:38 am Why Park Se Young is not in any teaser or trailer? 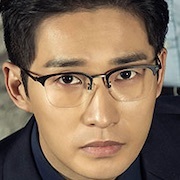 Annisyadwir Jan 27 2019 9:17 pm Park Seyoung is a versatile actors. Can't wait to see her with Kim Dongwook. Go Jo Jang-Poong?? DW Jan 18 2019 9:01 am Nice. Kim Dong Wook, Ryu Deok Hwan and Park Se Young. Great casting. Anticipating this very much. Hayiwada09 Jan 17 2019 6:53 am Ryu deok hwan!!!! Im rooting for him!!! 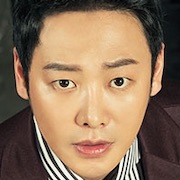 His acting in God's Quiz is amazing!! Ginger Crunch Jan 09 2019 10:17 pm Ahhh Park Se Young is back!! So happy to read this? 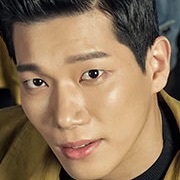 CKW Jan 07 2019 4:31 am Kim Dong Wook. Cannot wait. I was incredibly impressed by him in the Guest. Anaxxii Jan 05 2019 10:14 pm Synopsis got me SOLD. jess Jan 05 2019 6:13 am I've had my eye on the writer Kim Ban-Di since her amazing debut Angry Mom, one of the most interesting and coherent dramas of the past 10 years. Really looking forward to this. bina Jan 04 2019 3:15 am Really exciting to see kin dong wook :))) fighting!